How to watch Jurassic Park (1993) on Netflix Netherlands! Yes, Jurassic Park is now available on Dutch Netflix. It arrived for online streaming on March 8, 2019. 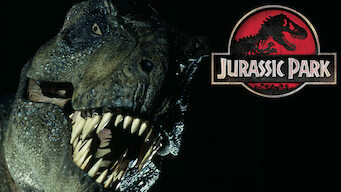 We'll keep checking Netflix Netherlands for Jurassic Park, and this page will be updated with any changes. A multimillionaire unveils a theme park where visitors can see live dinosaurs, but an employee tampers with the security system and the dinos escape. Cloning dinos seemed like a good idea ... till the first visitors arrived, the dinos escaped, and the screaming started.